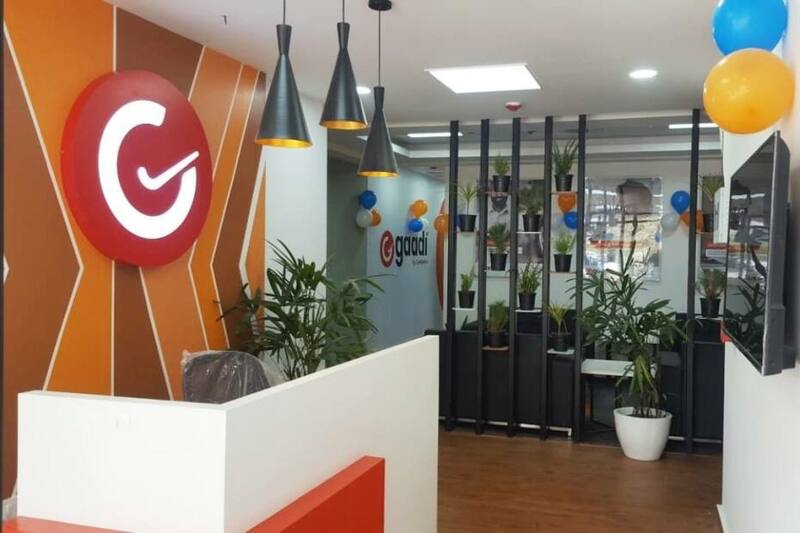 HomeFeatures Stories Gaadi Opens 3 More Stores In Bengaluru! 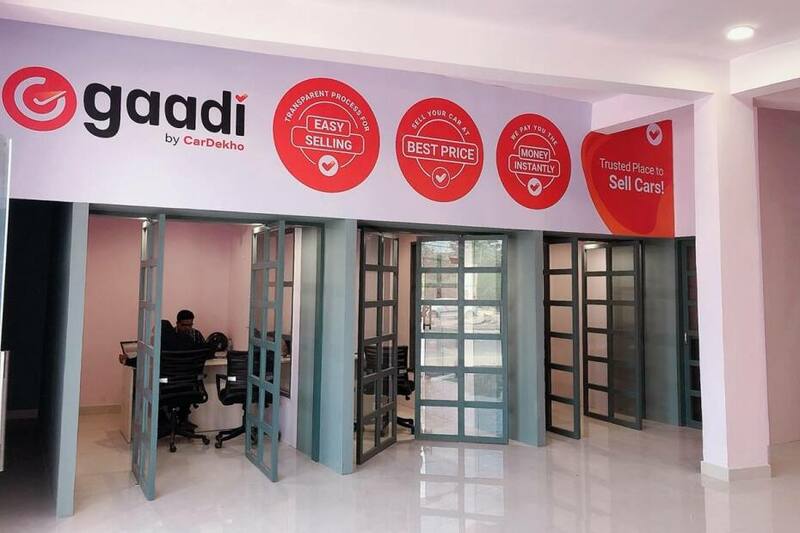 Gaadi by CarDekho opened 3 new stores in Bengaluru on Good Friday. 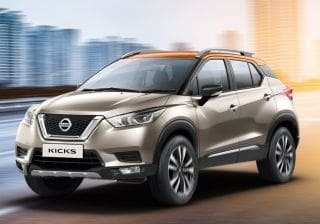 These new outlets of their retail chain are located in Whitefield, BTM layout, and Marathahalli. 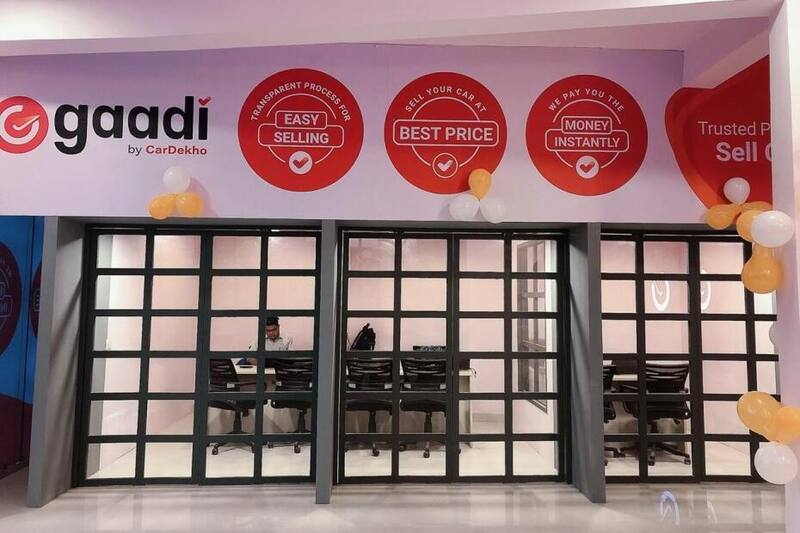 With these latest additions, Gaadi stores are now present in most of the major neighbourhoods. 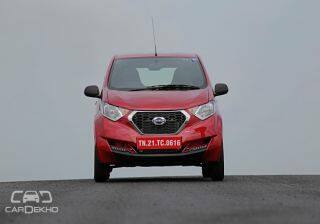 Gaadi by CarDekho is currently in the expansion phase and is rapidly opening new stores in Delhi NCR and Bangalore. 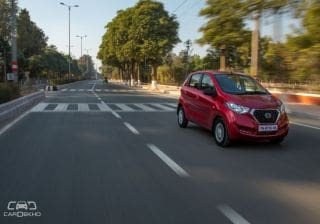 Their aim to add coherence in a widely unorganized used car sector in India. 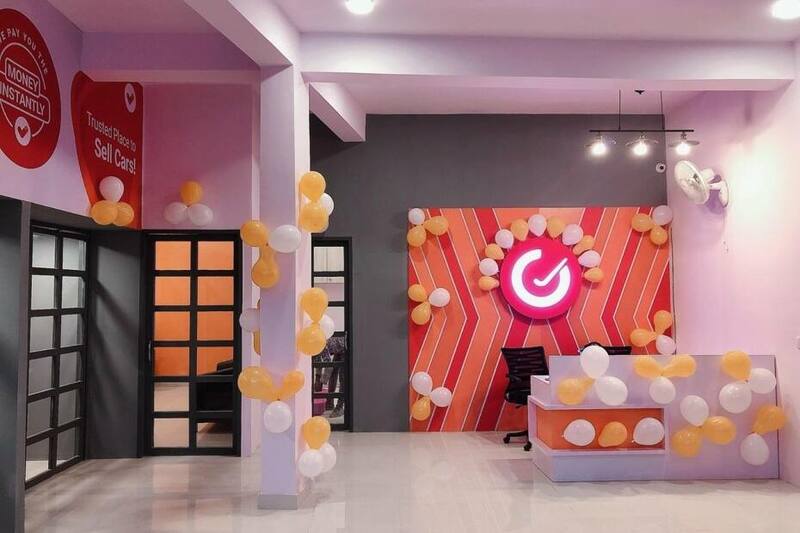 The latest stores have been opened in Whitefield, Marathahalli and BTM layout. 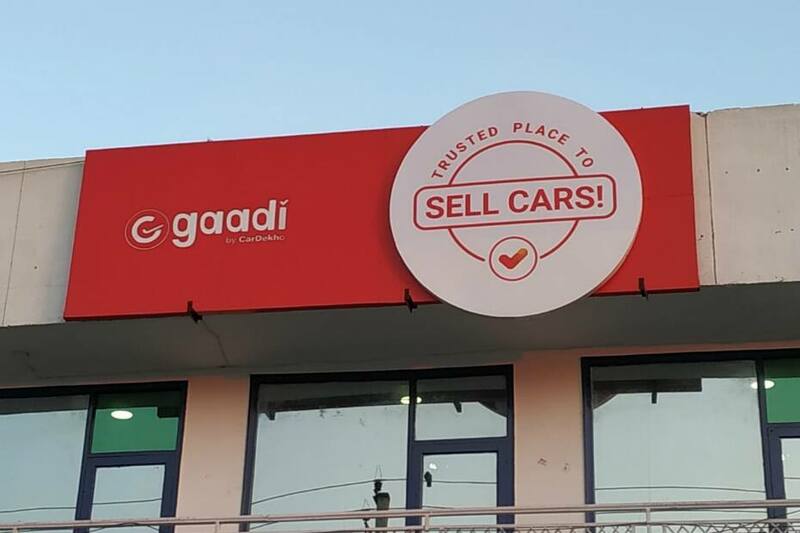 In case you’ve been planning to sell your car but weren’t sure of where to go, visit a Gaadi store to sell your car easily in just a single visit.